1 Keyster carb kit for Honda XL175, 1973 to 75. 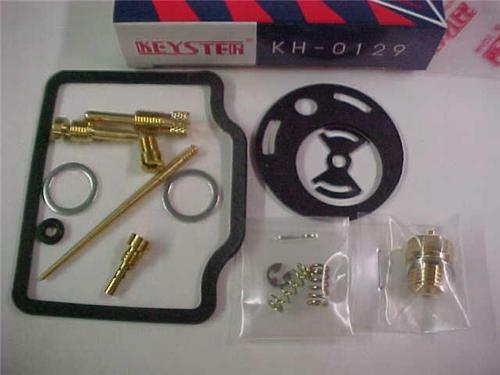 Keyster part#KH-0129. Main jet #110. Slow jet #40. You are buying everything you see in photo.